Thanks to Amped Agency, Pizza Boise has a fresh new website. We’d like to welcome you to the new home of Pizza Bouise online. 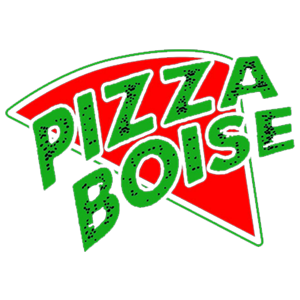 We’ll be posting the latest news related to Pizza Boise in the community! Come try our food if you haven’t! You’ll be hooked.